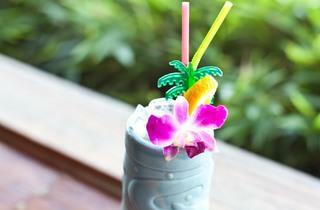 Transport yourself to the beaches of Hawaii with $6 tropical cocktails at Tiki No in celebration of the island’s designated Lei Day, May 1. 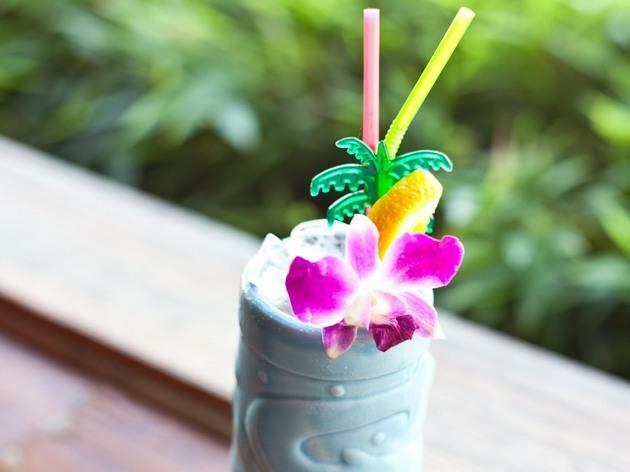 With your drink in hand, collect a free lei, grub on Hawaiian bites from Aloha Fridays food truck, and get your hula dancing on. Angelenos can also expect an epic Hawaiian T-shirt throw down at midnight (you know you have one handy). Winner gets gift cards to Firefly, punch bowls and more killer goodies, so bring out your best material.